Nothing beats the excitement felt by the kids for an outdoor activity. Activities done outside the home, like trips to the parks, visits to the zoo, enjoying the beaches or just a simple outdoor excursion to an island or a new destination give the kids the chance to enjoy themselves to the fullest by walking, running, playing, and at the same time being amazed by what they discover and learn from the various endeavours that they have engaged in. The outdoor physical activities promot the children’s health and fitness while their problem-solving skills are improved as they go through the challenges met during the games and other pursuits. Alongside the meaningful learning offered at a preschool in Carlton, the trips to the park teach the kids to appreciate the refreshing feeling that nature provides, which continue to bring joy to those who visit the park. They also learn some bits of history of some structures and monuments in the park. Learning such historical information help them realise their significance to a nation and make them value the past while expanding their knowledge beyond what they read from history books. The visits to the zoo help the kids to respect the lives of the animals and understand the importance of conservation of wildlife which help with developing a relationship of living things. Being up close to the animals that they see in books will boost their early learning and will help them to be confident and smarter when it comes to the knowledge that they have gained in their studies. Going to the beach, enjoying the swim, being able to play in the sand, watching how some surfers ride the waves to the shore on a surfboard: these are some activities that can help a child appreciate how the sea is used by human for recreation and for livelihood. The concepts brought by such realisations can be found in books, but the lasting memory goes with them through their journey to adulthood. A trip to a place requires that each participant should be informed about the attractions of the place. 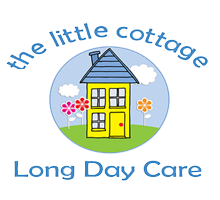 Contacting the place or having a personal visit done by those in charge of the trip will help to have a clearer picture of the place to which the kids will visit. This prevents unpleasant incidents brought by some details or requirements which are not clarified beforehand. A family-friendly park like the Wulaba Park is an ideal destination to visit. The park’s uniquely artistic design and all the things the park has to offer are bound to pick your little one’s imagination! Kids are taught the importance to follow rules at home, in school and as early as during kindergarten in Carlton. The rules of the establishment and that of the parents’ should be observed. For instance, when going to the restroom and away from the play areas, kids should always be in pairs or be accompanied by adults. 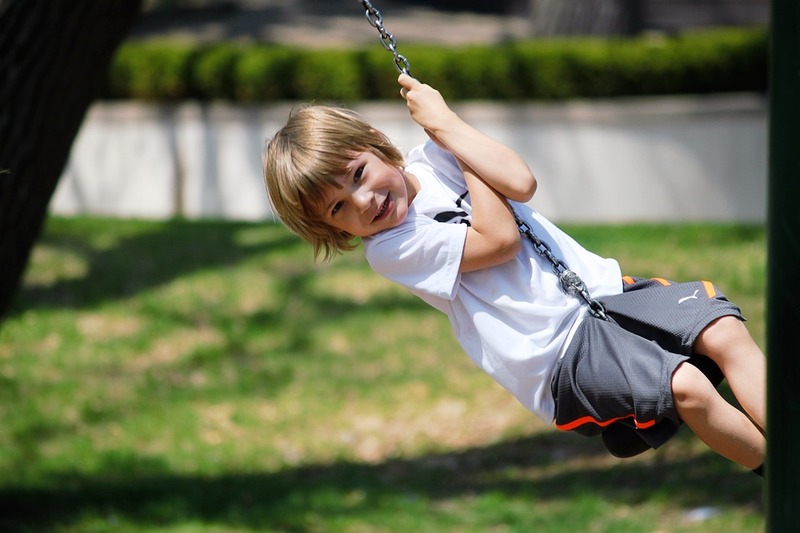 Although outdoor activities provide freedom for the kids to express their physical energies, kids should not wander around the place alone for safety purposes. 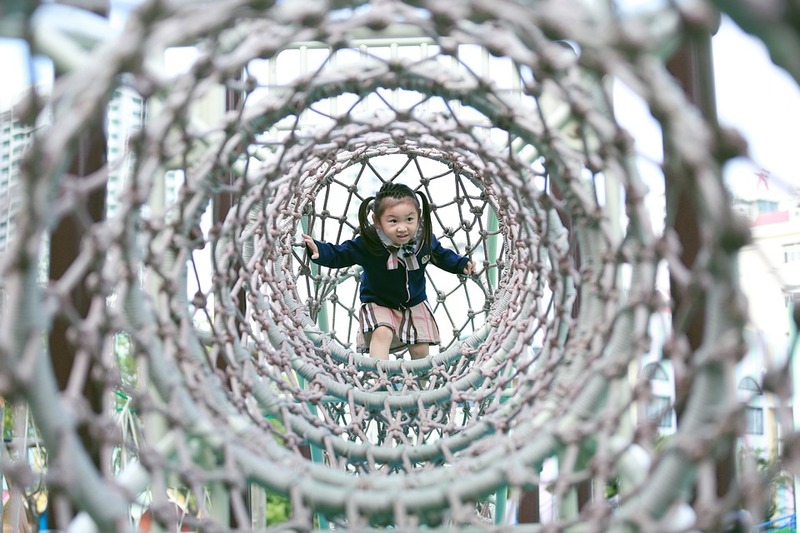 Places such as the PJ Ferry Reserve — a toddler-friendly playground — is a good choice. Seats are available where parents can sit comfortably as they watch their kids have fun in nature! Kids get fascinated by the animal books at a childcare in Carlton but a trip to the zoo also puts the children in high spirits. Kids should also follow the zoo instructions such as the prohibition from feeding and teasing the animals. 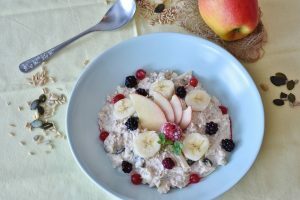 Some zookeepers allow specific animals to be fed by kids, however adults should not be too carefree with kids who are excited to do the feeding and leave them feeding the animals unsupervised. They should be with a company of an adult and are also given the assurance by the zookeeper that the feeding or interaction process with the animals is 100% safe. The Taronga Zoo and Symbio Zoo are just some of the zoos near Carlton that are not to be missed! 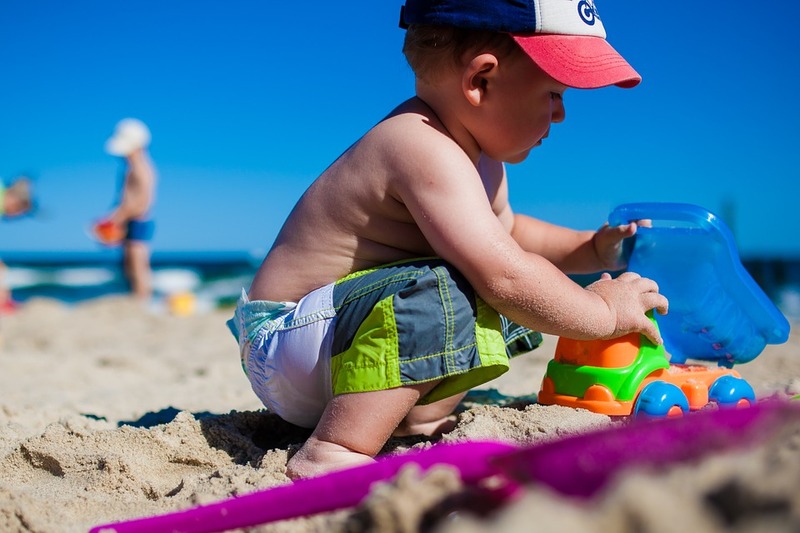 Aside from the usual things that the parents pack for each kid when going out for a trip; extra towels, flashlight, insect repellent, first aid kit, extra shirts or footwear should also be included. Wear the right footwear for outdoor activities to ensure that the kids’ feet will not suffer from the activities that require a lot of walking, jumping, and climbing. Looking for a museum and a playground in one? The Powerhouse Museum in central Sydney will help your kids learn arts scientific concepts. It also has an outdoor playground where your kids can experience both an educational and enjoyable trip to the museum! Kids should observe proper behaviour when participating in games or activities where winning and losing is a part. The frustration from losing is natural but if wholeheartedly handled, children will learn sportsmanship and realise that the beauty of the game is not how one tried to win but how one tried their best to play the game with pure fun, dealt with the loss well, and participating in the game in a fair and respectful manner. Young Aces offers a tennis court for hire and provides private sessions, tennis coaching and holiday camps which your children may find interactive and engaging. After each outdoor activity, kids should write in a journal things that they learnt, experiences that inspired them, their general feedback about the whole experience, and even situations that brought unfavourable feelings; concluding with trying to resolve and explain whatever mistakes are done in the process. This encourages an open communication between the child and the parents. In every age-appropriate activity that has been carried out, whether it is as a family, with a group of friends or community-sponsored trips, the youngsters should always be reminded to practise cleanliness, orderliness, respect and being gracious. Being engaging as a participant in any outdoor activity not only brings pleasure and education but also results in positive relationships among the participants and help them become better citizens in the future. Indeed, an outdoor activity is a very good learning tool — an out-of-the-box educational situation in which children learn things by physically experiencing them. The benefits that kids get from these activities will help them grow into better persons. But as kids, they need a lot of guidance from adults, parents and older family members as they go through various outdoor endeavours . Hence the above suggestions, safety tips, and reminders could serve as a sufficient guideline for the kids to gain more benefits and more fun from outdoor activities. hamxx005 / 1 image via Pixabay under Creative Commons CC0. gaoyun / 1 image via Pixabay under Creative Commons CC0. DariuszSankowski / 553 images via Pixabay under Creative Commons CC0.